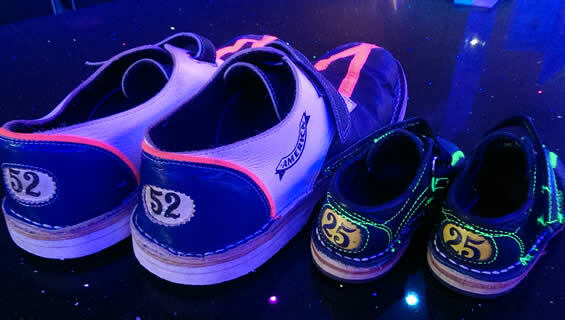 GIVE YOUR KIDS A SPECIAL DAY! 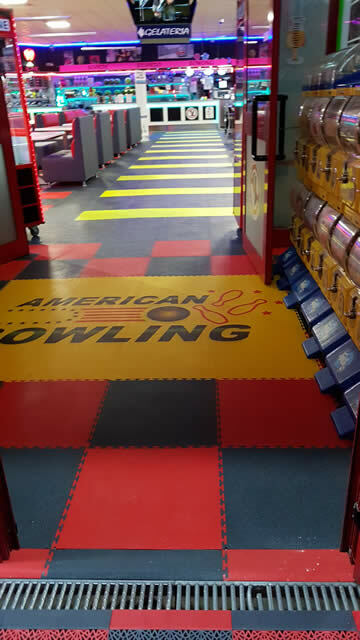 To differently celebrate a birthday or an anniversary, plan your party to ‘ American Bowling Quartino. 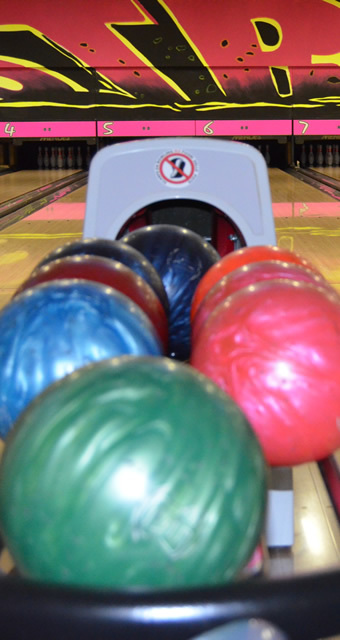 Your will be a special birthday: guaranteed fun on our bowling and in our game rooms.